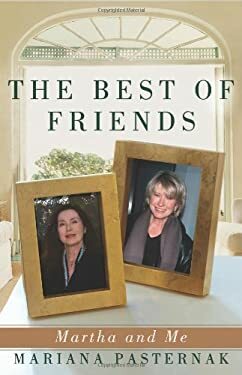 Pasternak and Martha Stewart were the best of friends for more than 20 years until money and fame frayed this bond. This deeply personal memoir reflects on the power of such intense relationships and the devastating aftermath when they end. b&w photo insert.